Whether you are new to the breed, considering the breed as a possible new pet, or have had Shih Tzu dogs for decades, these Shih Tzu Personality Characteristics may help you understand this breed just a little better. Poppy is our spunky, playful Shih Tzu who loves not only me but everyone in the household. She is always the first at the door to greet visitors and loves anyone who will look at her, children, adults, the elderly, ANYONE. She has never met a person she didn’t like regardless of what they look like or how they spoke. She does great with new dogs and loves her own pack, but her enthusiastic approach to life gets a little annoying to the cats that must also share her home. The neighbors’ goats are wary of her, and we haven’t seen any deer since Poppy came to live with us. She’s a girl that just wants to have fun and live life to the fullest. She has picked up on many of the commands that we have taught her, but has never caught onto the command, “wait.” Whether it is going at top speed through the front door, or pushing past me into a room blocked by a pet gate, she refuses to be more than 3 feet from me at any one time. At just 8 pounds, she can knock me off balance in an instant. The ultimate lap dog, she will lay on or next to me, cuddle with me when I sleep and follow me anywhere. Poppy typifies the Shih Tzu personality – totally devoted, affectionate, feisty, and most of all loving. But there is another side to Poppy that makes her character even more intriguing. Some call these dogs, stubborn, I call it thoughtful reflection. A pause, if you will, to think things through, to contemplate or ponder. Thinking about something before doing it is the opposite of impulsivity—a plague that many of us humans have developed in our fast-paced world. I will give you an example of what I am talking about. This game was great fun at first for Poppy the Shih Tzu. One evening our family was relaxing by the TV along with about five dogs. My daughter, Elizabeth had just gotten home from work and was being greeted as usual by the pack of exuberant dogs. Much to all of our surprise, Poppy took the small piece and raced over to where I was sitting. Impulsively, I toke the stick and then gave it to Poppy with the orders to take it to Elizabeth. Surprisingly, she did just that. We were all amused and amazed because this was not a behavior that we had taught. Elizabeth turned around and told Poppy to take the stick back to Mom. Dutifully, the stick got returned to me. I accepted it and then asked her to take it back. After about 3 attempts, Poppy stops half way to me. She looks at me, she looks at Elizabeth and then drops the stick. We’re all cheering her on, but she refuses to move—stopped dead in her tracks, she just stares at me. I had to admit, we were all having fun in this seamlessly ridiculous activity. Who in their right mind would run across the room with the same object time and time again? I guess Poppy decided her humans had lost their minds. She was probably right! Poppy had demonstrated to us yet another one of those Shih Tzu personality traits that are all too familiar to dog owners. Whether you call it stubbornness or a “what’s in it for me” attitude, Shih Tzu dogs possess a quality that can be exasperating to those who want to train them. After showing her humans that this game was meaningless, her true stubborn side emerged. 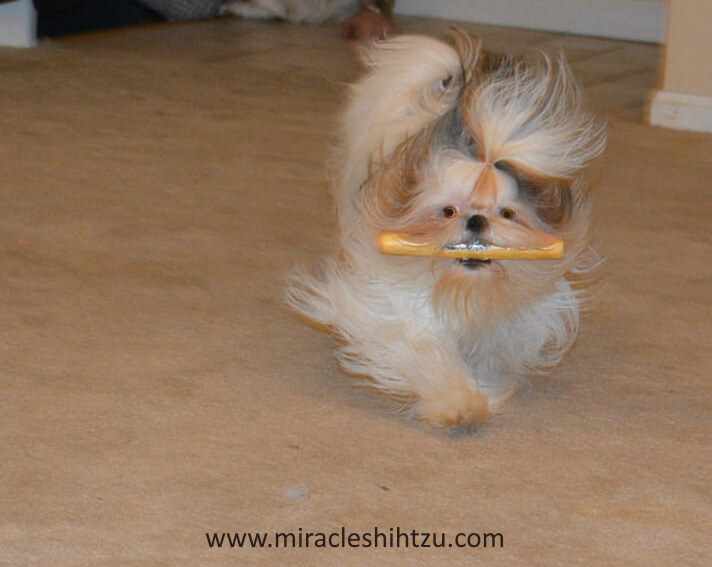 Since developing a new behavior requires repetitions, some owners have come to the conclusion that the Shih Tzu is hard to train and may not be very smart. I believe that these assumptions are inaccurate. Training requires a gentle approach and plenty of rewards, though the rewards do not always involve food treats. 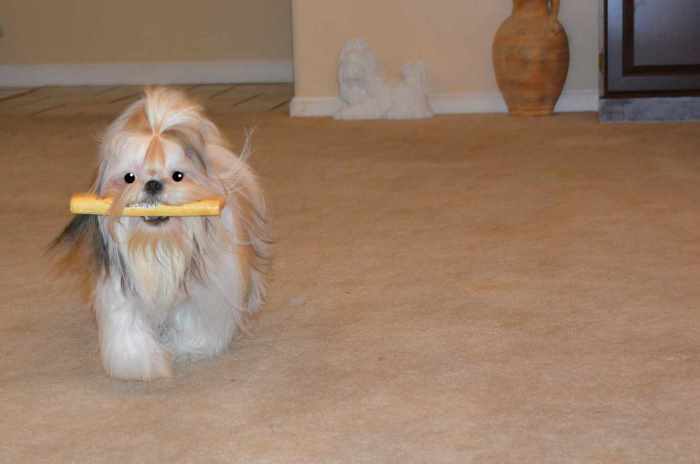 Many Shih Tzu are satisfied with a favorite toy as a reward, or even a hug and affectionate pat. 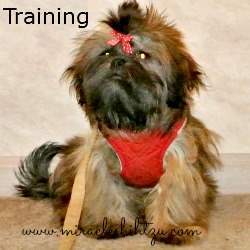 Short training sessions are a must for those that have short attention spans, and everyone in the household needs to be consistent in their approach to their Shih Tzu’s education. Poppy has a lot of energy, but she is equally happy sleeping by my feet as I work on the computer, an activity she happens to be engaging in at this moment. Poppy is a typical Shih Tzu dog, but we cannot describe the Shih Tzu Personality, simply by observing this one dog. Putting the Shih Tzu Personality in a "one size fits all" category would not do it justice. Even very young Shih Tzu puppies within the same litter have vastly different temperaments. Some Tzus are bold, outgoing and fearless (like Poppy), others are reserved, quiet and even shy. Some are very playful, and others prefer to snuggle on your lap. These temperament traits have some malleability through training and socialization, but a shy dog will never become an extrovert. 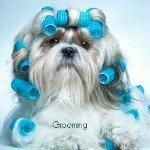 In this way, Shih Tzu dogs are much like humans, each with their unique characteristics that make them who they are. We can make some general statements about the Shih Tzu personality based on averages, but again, all are going to be different. 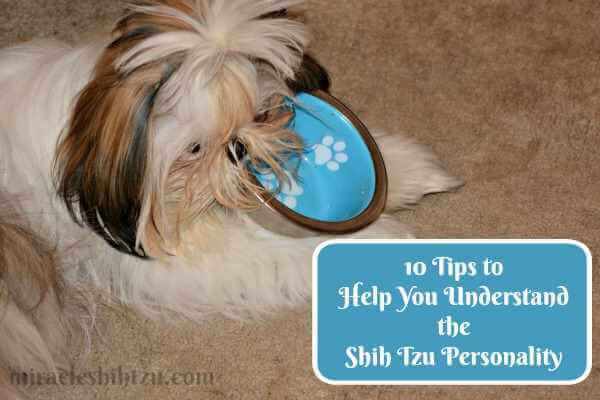 Here are some generalities that sum up the Shih Tzu personality. 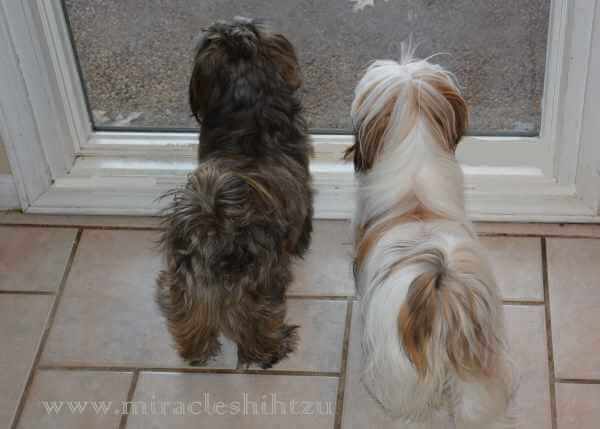 Shih Tzu Dogs make great watch dogs. Shih Tzu dogs are generally great with kids and other pets. They have little to no prey drive, so they are usually safe near smaller pets. Very young children will need to be supervised closely as most of the dogs in this breed are relatively small and can be hurt quickly by less than respectful children. 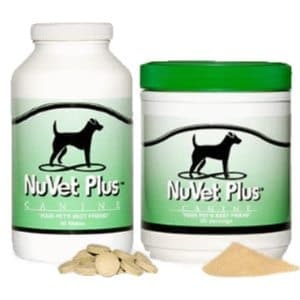 Shih Tzu have a moderate energy level but do not require a lot in the way of exercise. Most Tzus love daily walks, but if that is not possible, these dogs can get all of their energy needs met by following you around the house. Shih Tzu dogs are always more active indoors than outside. Most will get a burst of energy where they joyfully race around the room for a short period of time. Many enjoy sunbathing on the porch or deck on a warm spring day. 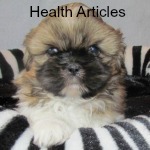 House training a Shih Tzu is often the most challenging task for new puppy parents and accidents are common. Having a sense of humor and a big jug of enzyme cleaner is a must. 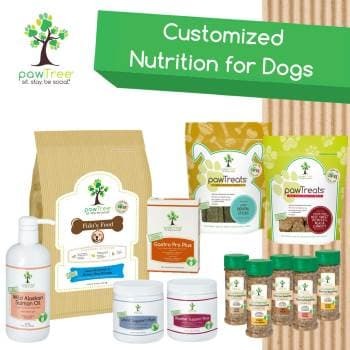 It typically takes at least half of their first year for a puppy to become reliably house trained. Shih Tzu dogs are very close to their humans and may suffer from separation anxiety if left alone for extended periods of time. Owners may have to make alterations in their schedule, especially if they work long hours or hire a dog walker or someone who come by in the middle of the day to play with and let the dog out. Shih Tzu dogs tolerate the cold far better than the heat. They love snow and could stay out in it for extended periods of time as long as you are out there too. Most Shih Tzu dogs are not nearly as fond of rainy days. Summertime heat may pose problems for your Shih Tzu so you will want to find a way to keep them cool. They score high on the playfulness scale and adore toys, chews, and you as a playmate to keep them happy. Most Tzus play long into old age. If you have more than one Shih Tzu, they are likely to become best buds. Most Shih Tzu dogs are friendly, but some are more reserved. Those that are more reserved are likely to be cautious around strangers, but never mean or aggressive. All Shih Tzu dogs are friendly around the people they know and completely devoted to their owners. Shih Tzu dogs make excellent watch dogs. They will bark when someone comes to the door or if they hear or see something that approaches their “territory.” This can include a garbage truck, the postal carrier, or a stray squirrel. I have also seen them bark at inanimate objects such as a package that was delivered or a plastic bag that was caught in a tree limb. Normally, though, once they have been reassured by their owner that all is well, they will settle down. They are not considered to be yappy as some dogs that seemingly bark for no reason. They are very adaptable and will do well in small apartments or on large farms. They generally settle in quickly to a new surrounding or with a new owner. Puppies typically take about a week to fully adapt to the new home after leaving the litter. 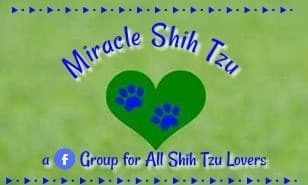 They are very good around other small dogs, especially other Shih Tzu. If all dogs in the household have been neutered or spayed, they typically live peacefully together regardless of gender. Some Shih Tzu dogs do not recognize that they are smaller than other breeds and will take on larger strange dogs with vengeance. 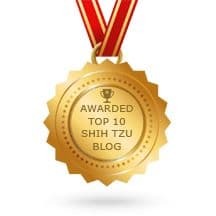 Owners need to understand that they may be placed in the position of having to protect their Tzu from trying to harm themselves or the other dogs. Don’t be alarmed if your Shih Tzu is not exactly like the personality traits I’ve listed above. Remember that all dogs are different and just like you can not categorize humans into simple traits, dogs are unique and have their own set of charms.